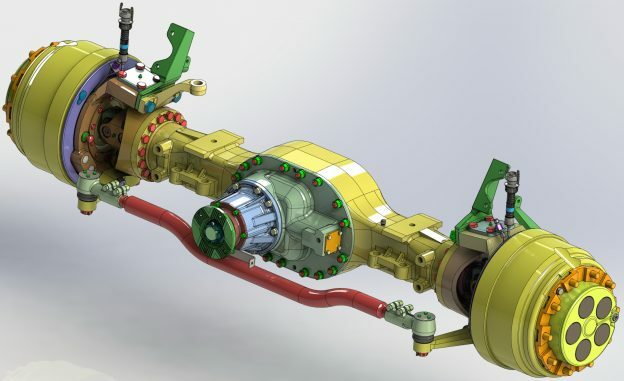 We just love the colors, and the look, on this model of an axle to a truck by GrabCAD Community member K'Tan. Alireza Saberi, who designed this drone using SOLIDWORKS, claims this is the "most accurate model design of F450 DJI quad copter drone" on the Internet. He also wants you to leave a comment if you have any questions. A torsen is a kind of limited-slip differential used in automobiles. We think this is a great design of one by GrabCAD Community member Wodziński Krzysztof. 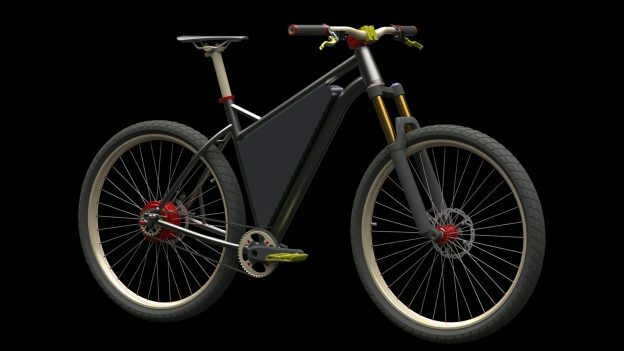 This concept eBike by Tomasz Gawronski comes with a front triangle battery pack and a rear hub motor. It was built from some of his previous concepts and some parts found on the GrabCAD Community Library (love the collaboration!). 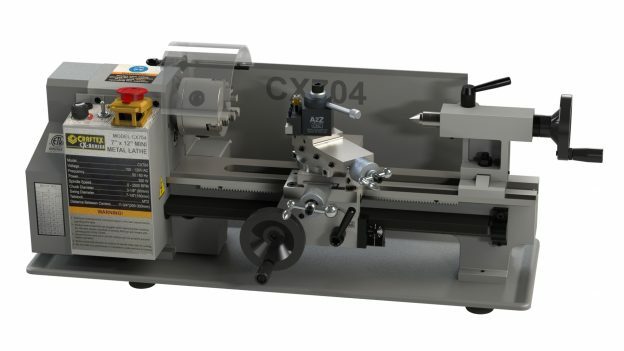 This mini lathe design is very common in the hobbyist community. It is branded under several names, but the design variations between them are very limited and many, according to Mat who modeled this one using SOLIDWORKS. 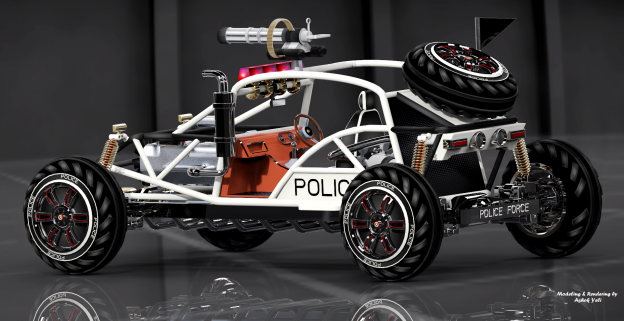 This vehicle vehicle travels on low-pressure tires, with a seat that is straddled by the operator, along with handlebars for steering control and is designed to handle a wider variety of terrain than most other vehicles. basic drawings uploaded as PDFs courtesy of wolfgang gutleb. 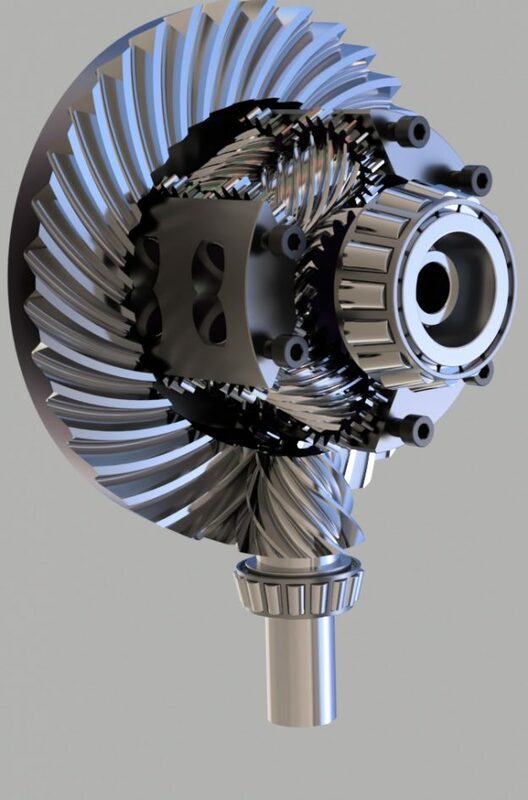 We think this is a very cool looking fan design modeled in Autodesk Inventor by dea. 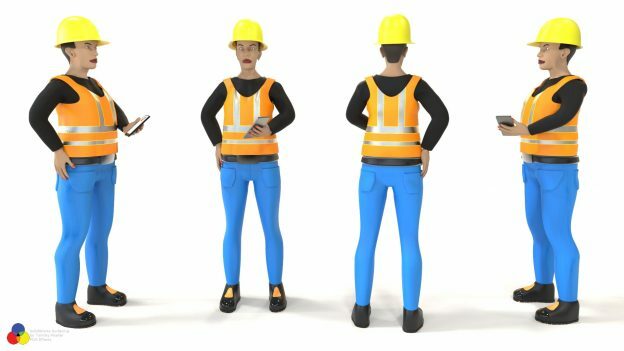 We know what you're thinking: it's just a construction worker? But these guys can help add a little authenticity to any CAD construction designs. 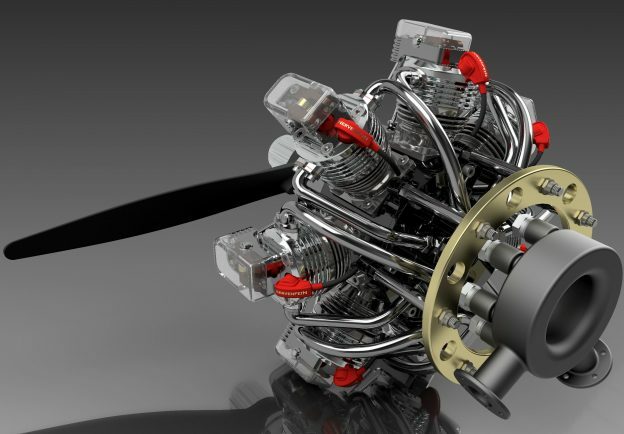 Shout out to GrabCAD Community member Tommy Mueller. 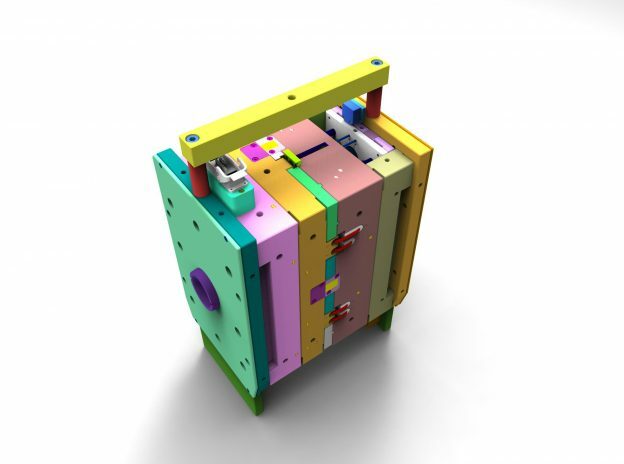 We won't say we saved the best for last this week, but the colors and design alone on this model of an injection mold by sajjad moghaddam are pretty sweet.